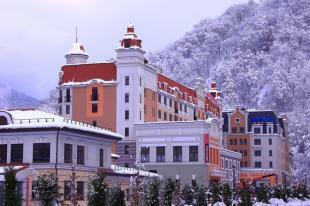 Sochi, the resort capital of Russia, will be the finishing point of the Olympic Torch Relay 2014. The history of the city dates back to the 5th century BC, when the site of present Sochi extended to the Bosporan kingdom. Then Caucasian people lived there, and in the mid-19th century the active development of these areas by the Russian state began. Soon sea bathing came in vogue causing Sochi to turn into a Black Sea resort. The Soviet period of the country secured the status of Sochi as the "All-Union health resort", and after the collapse of the Soviet Union, the city was in fact the only Black Sea resort in Russia. Today Sochi is not all about hotels and beaches. It is also a place where you can find many curious tourist attractions: the Cathedral of Archangel Michael, the temple of Holy Prince Vladimir, the "Tree of Friendship", the lighthouse at the port, the Art Museum, the Winter Theatre, the Arboretum and Bestuzhev park in Adler, which had 100-year anniversary in 2013. Architectural monuments include the buildings of Sochi railway station and the port. After Sochi won the right to host the Winter Olympics in 2014, its authorities began a large-scale construction aimed not only at the erection of the Olympic venues, but also at modernizing the city as the world year-round resort. Sochi has always been a sports town. Tennis, swimming and sailing have been the hallmark of the resort for decades. Here, famous tennis player Yevgeny Kafelnikov was born, and Maria Sharapova took her first steps as a tennis player in Sochi. The spa town is home to the famous footballer of the USSR team Slava Metreveli, basketball players Zakhara Pashutina and Yevgeny Pashutin, and twice bobsleigh Winter Olympics medalist Aleksey Voyevoda. The first name of the Russian settlement on the site of Sochi was Fort Alexander. Then it was called Navaginsky fortress, then Novosochinskoe fortress, and from 1864, Dakhovsky post, and only in 1896 it was renamed Sochi Posad. The origin of the name of the city is not fully clear. According to one version the word "sshatche" was used by the local people to mean "place by the sea". According to another version Sochi is a distortion of the word "shacha", meaning "sell a head". In the location of the modern resort slave markets were held. According to one legend Prometheus, who stole fire from the Olympian gods to give it to people, was chained to the rocks is in the region of modern Sochi in punishment for his action. 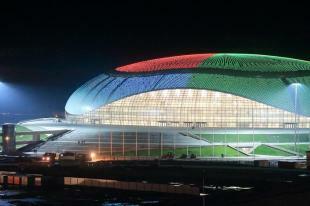 Sochi is the second-longest city in the world after the Mexican capital, Mexico City. Greater Sochi stretches for 148 km along the coastline from the village of Magri to the border with Abkhazia. The first resort complex, Kavkazskaya Riviera, was opened in Sochi in 1909. Kichmay located in Lazarev region of Greater Sochi is known for living descendants of Shapsugs and Ubykhs, who were ancient peoples and indigenous peoples of this location. The nature here is of interest: there are 33 mountain waterfalls in Kichma, a place of pilgrimage for tourists. Ahshtyrskaya cave in Adler district of Sochi is the habitat of ancient man. It is listed as a World Heritage Site. On the territory of Khosta region are such interesting places for tourists as Matsesta, Mount Akhun, Orlinye Rocks, Agurskye waterfalls, Yew-tree grove and Vorontsov caves. Volkonsky dolmen located in a district of Sochi in the village of Volkonsky is the world's only preserved monolithic type dolmen. The first tea plantation in the territory of Sochi is located in the village of Solokhaul. It appeared in 1901. 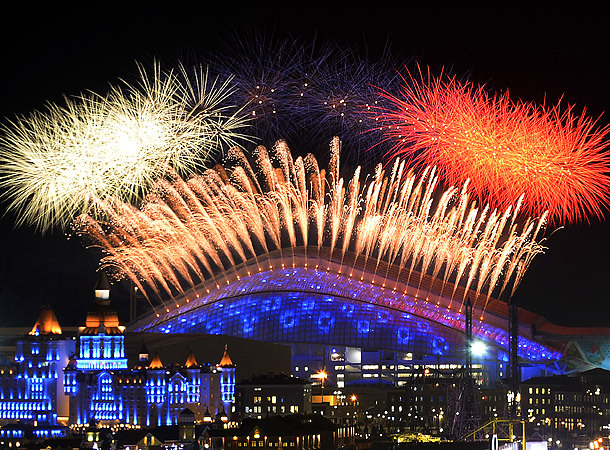 In Sochi the following prominent politicians, public figures, pop stars and show business were born: Vitaly Ignatenko, Andrey Grigoriev-Apollonov, Mikhail Galustyan, Grigoriy Leps and Stas Mikhailov. 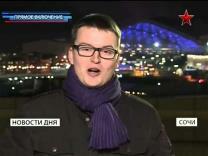 Many Russian films were shot n the capital of the Winter Olympic Games of 2014. They include "The Diamond Arm", "Adventures of Prince Florizel," "The Woman Who Sings", "Be My Husband," "Amphibian Man" and many others. Music, dance and plenty of Russian bravado unleashed the ultimate achievement of Vladimir Putin’s Russia on Thursday — a Winter Olympics to showcase the best athletes on ice and snow that the world has to offer. The opening ceremony of the Olympic Games in Sochi was attended by other famous Russian athletes. Tennis player Maria Sharapova ran with the Olympic flame into the stadium where she passed the relay to athlete Yelena Isinbayeva. From her the torch passed to the wrestler Alexander Karelin and then to the gymnast Alina Kabaeva. The relay was completed by skater Irina Rodnina and Vladislav Tretiak. 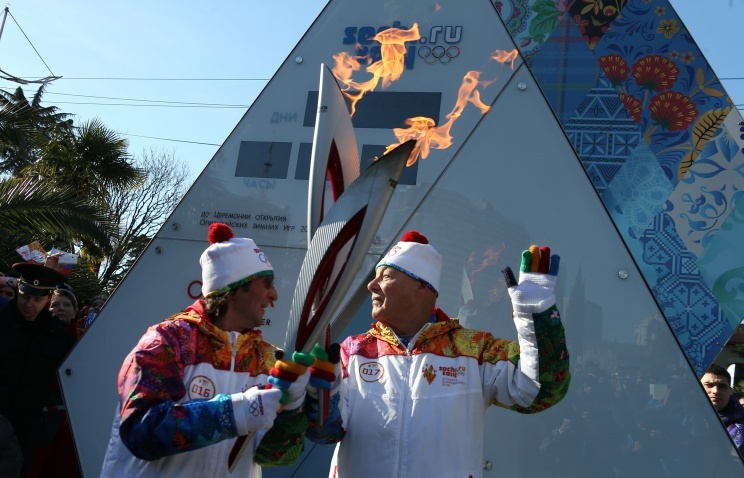 The Olympic torch relay longest in the history entered the homestretch. The final stage of the multi-kilometer travelling of the symbol through the regions of Russia was held in the capital of the Winter Games in 2014.